Here is something most of us don’t think much about anymore. 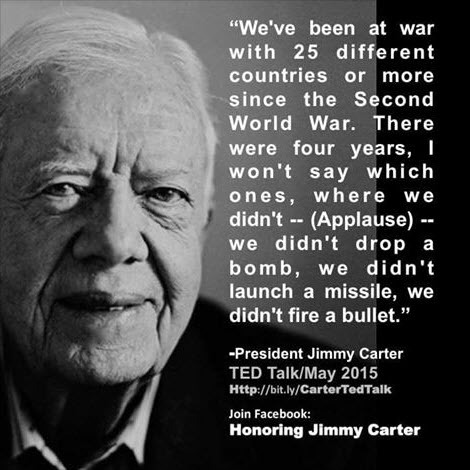 We associate the Carter years with high inflation, terrible interest rates, economic malaise (his term) and Iran hostages. 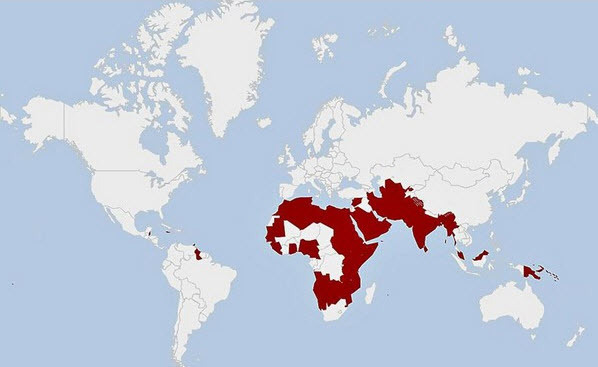 We don’t think of them as NO WARS. Could it be that our economy needs constant wars? Google engineers got suspicious when they noticed that Bing searches seemed to return the same results as Google searches. So they set a trap. Here are the results. 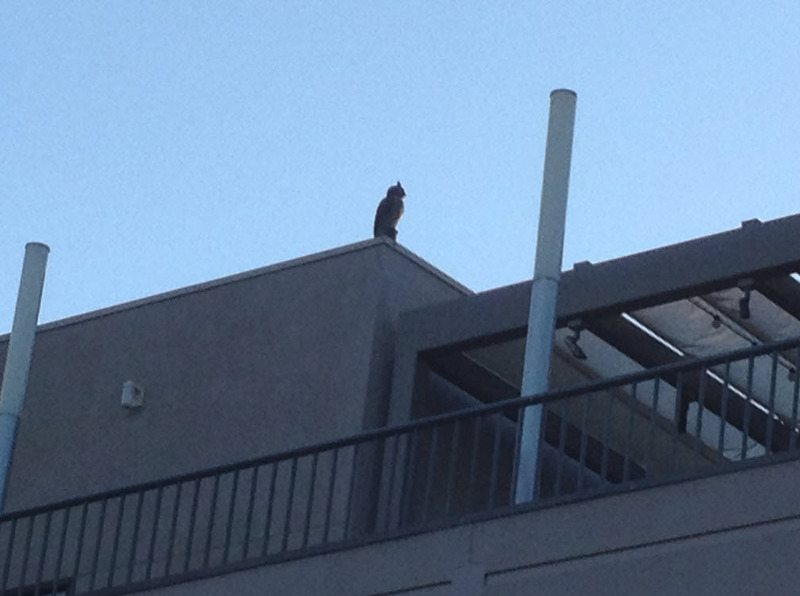 On top of our mall, on the walls near the food court, which has an outdoor patio, you can see a prominent owl. It is mechanical and solar-powered. Occasionally it moves its head quickly from side to side, to give it a real appearance. There are several on the roof of the mall. They keep the birds away, all kinds of birds, large birds like seagulls, and smart birds like crows. We have a lot of both in our neighborhood. Owls are known by birds to be fierce, fearless predators, and when birds see one of them, they stay away. Apparently the birds figure out they are dummies if they stay in one place too long. So once a month a man comes around to service and move them. That’s the scare-owl-man. I had a chat with him today. 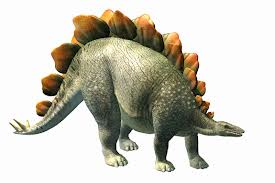 Stegosaurus lived in the late Jurassic period about 150 million years ago. 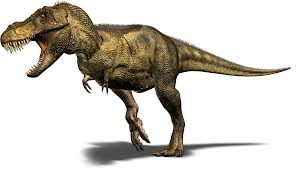 In contrast, Tyrannosaurus was among the last non-avian dinosaurs to exist before the Cretaceous–Paleogene extinction event, about 65 million years ago. Both the Stegosaurus and the Tyrannosaurs are some of the most memorable and recognizable dinosaurs. We think of them in popular culture as contemporaries. Here is a picture of a fight between a Stegosaurus and an Allosaurus, a relative of the T. Rex. However, looking closer at the timeline, the Stegosaurus lived 85 million years before the Tyrannosaurus. That means that the Tyrannosaurus lived closer to our current time than to the time of the Stegosaurus. 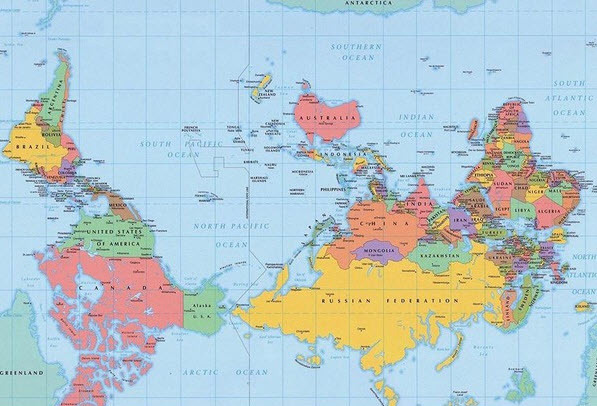 This puts the age of the dinosaurs into perspective. They truly ruled the earth for way longer than mammals ever did.